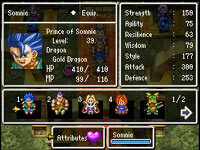 Dragon Quest VI: Realms of Rev..
Party oriented combat. View larger. Improved graphics. View larger. Mini-game options. View larger. Classics RPG play mechanics. View larger. 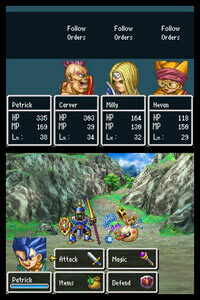 By now when it comes to Dragon Quest--the DS remakes in particular--we should know what to expect. 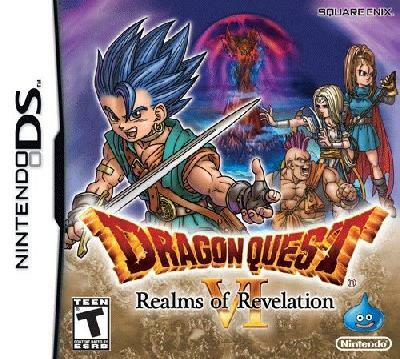 Dragon Quest VI, much like Dragon Quest V was never released outside of Japan. 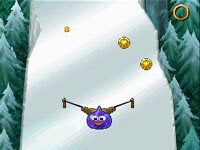 Instead it stayed there and, like every other game in the series, became a ridiculous sensation, besting much of its competition. 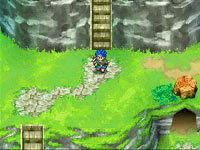 There's nothing Dragon Quest VI throws at you that you haven't seen before. The basic structure of Dragon Quest has often been why the series has been such a staple in Japan, and a part of the reason ..
S. Rhodes - See all my ..
At long last... a full review of Dragon Quest 6 DS, February 17,..
Dragon Quest games used to be called "Dragon Warrior" in the United states. I was one of the people to have played the original Dragon Warrior for the Nintendo Entertainment System (NES). This was just the beginning, as eight more games have followed in the series, as well as many spin-offs. Dragon Quest 6 was originally released for the Super Famicom (The equivalent of the U.S. Super Nintendo), and was never localized for the U.S... until now with this re-release.If you have played any Dragon Quest game be..
S. Kittsune - See all m..
Dragon Quest 6: Where two worlds are greater than one, February .. Occasionally, it's nice to escape from the industrialized world. Some people do this through camping. Others kick a ball across an empty field. 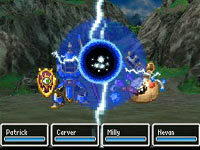 Those who like to experience an idyllic fantasy play Dragon Quest. On February 14, the latter group's dream was fulfilled, as the only Dragon Quest never to reach America, Dragon Quest 6, arrived in American retail stores.Dragon Quest 6 isn't just special for being the last Dragon Quest to arrive - it's also a part of what many consider to be the golden age of RPGs:..